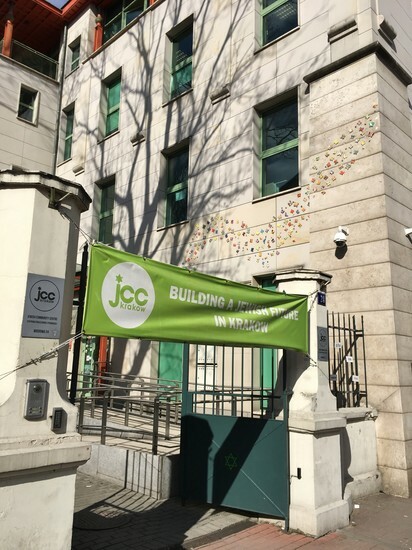 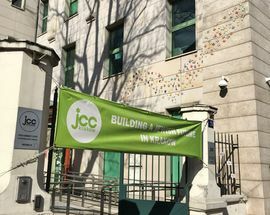 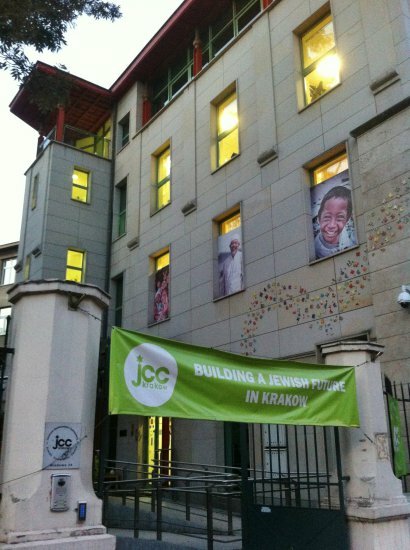 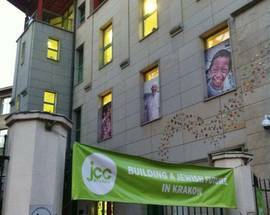 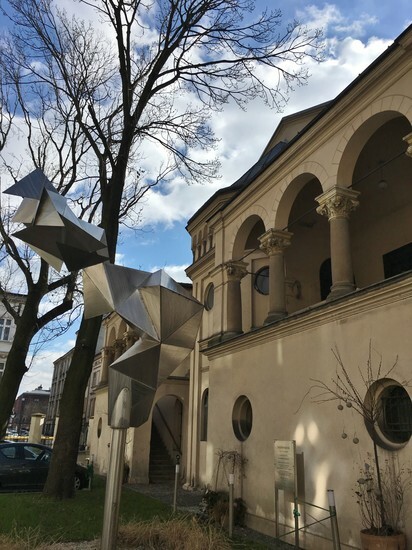 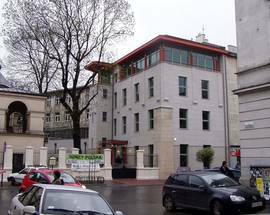 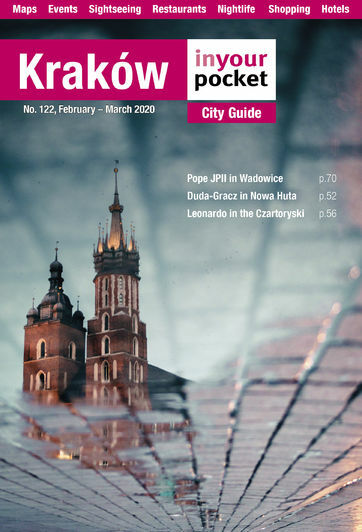 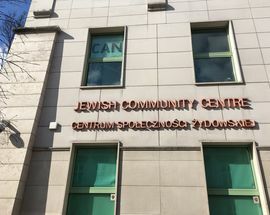 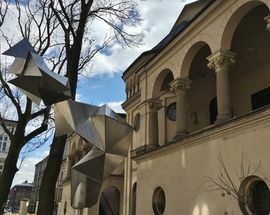 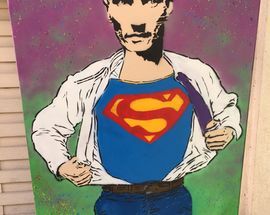 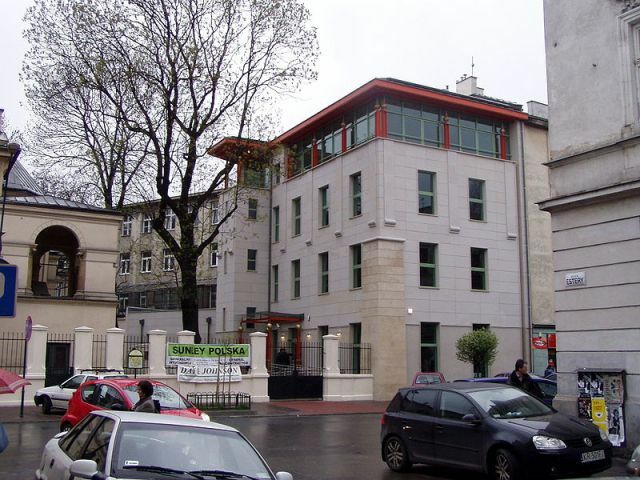 Opened in 2008 by the Prince of Wales, the JCC is the headquarters of Kraków's surviving and strengthening Jewish community and organises numerous events, lectures, exhibits, tours and community programmes with the aim of rebuilding Jewish life in Kraków. 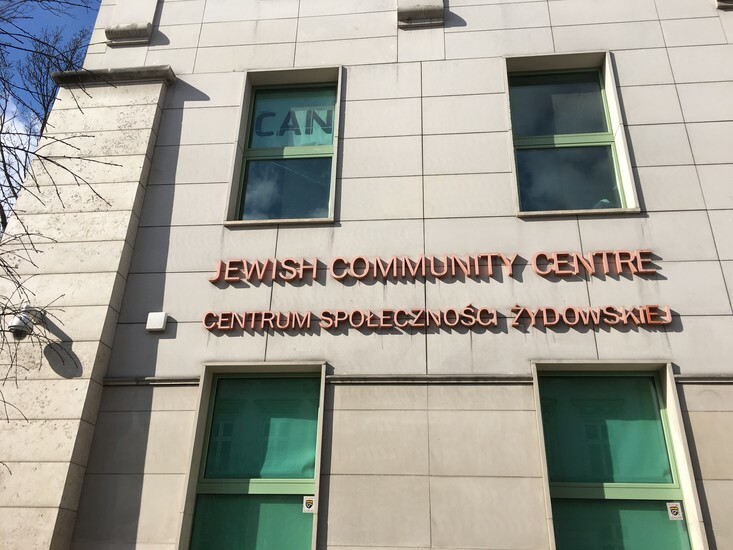 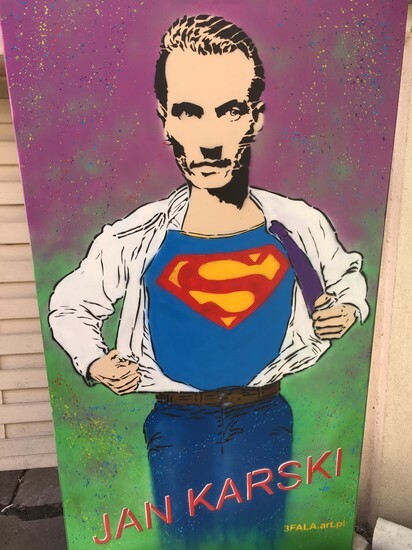 A friendly first point of contact for anyone wanting to know more about Kraków's Jewish community, walk-ins are welcome; or check their website or FB page to see what's going on. 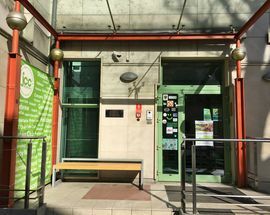 Open 10:00 - 20:00. 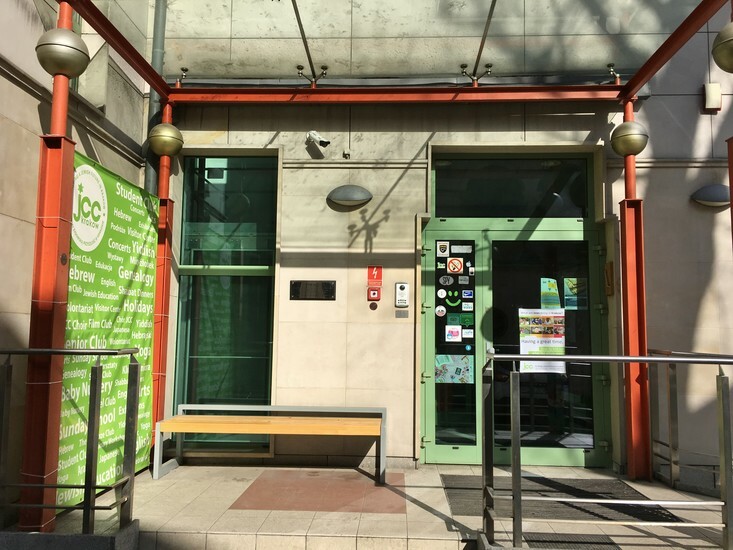 Fri 10:00 - 17:00, Closed Sat, Sun 10:00 - 18:00.